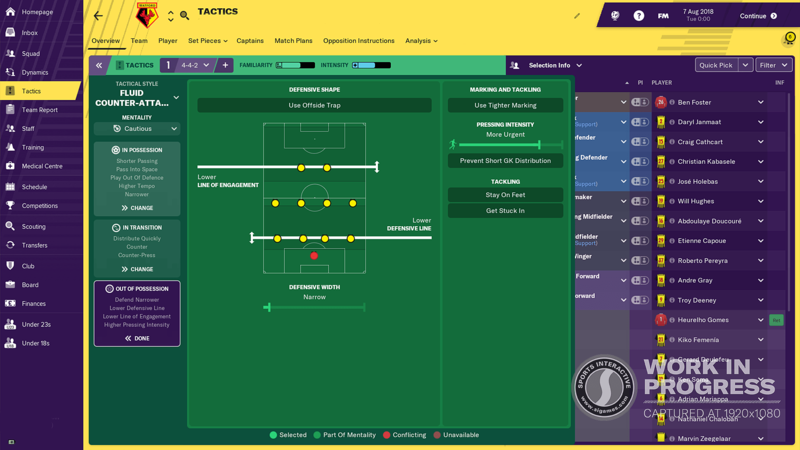 Create and implement your own tactics as you push the boundaries of some of the most popular tactics in modern football. 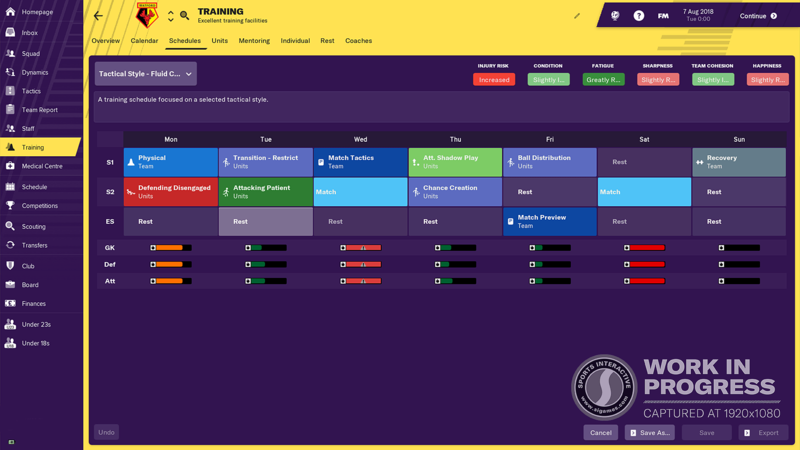 You will be in full control of your football styles with the revamped tactics module featuring a vast range of team options. 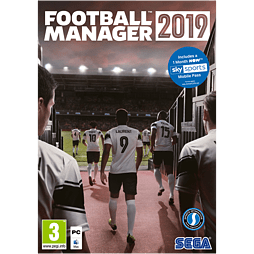 Football Manager 19 feautures an official Bundesliga License fromthe Bundesliga and 2. 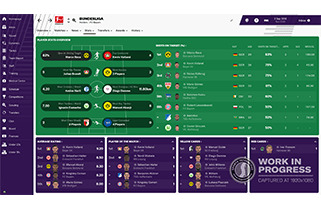 Bundesliga including official logos, kits, respective leagues and more. 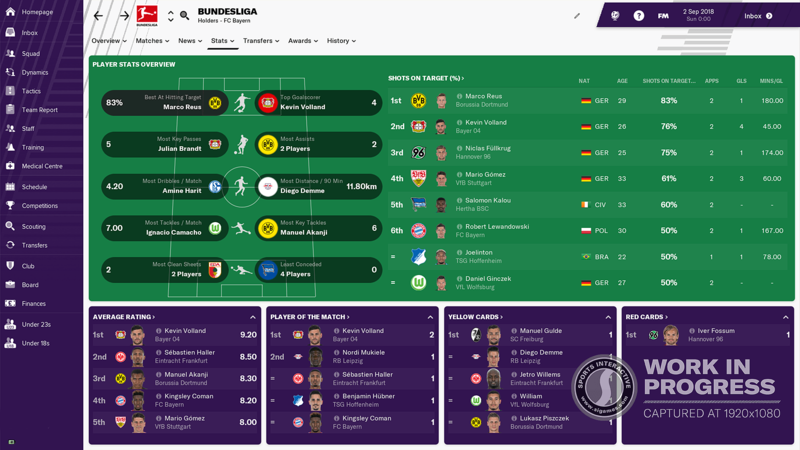 Enjoy the professional German football league as a manager across all 36 teams. 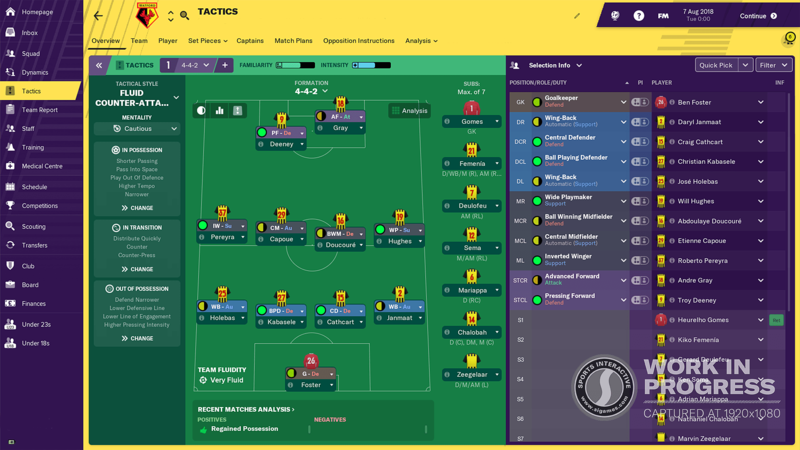 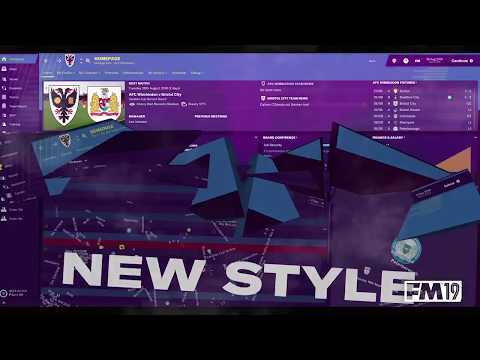 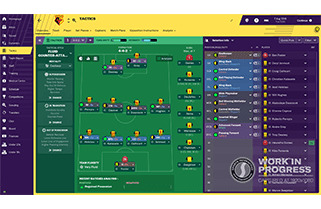 Even more match improvements and features have been added to Football Manager for the most immersive experience yet. 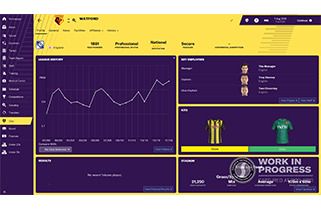 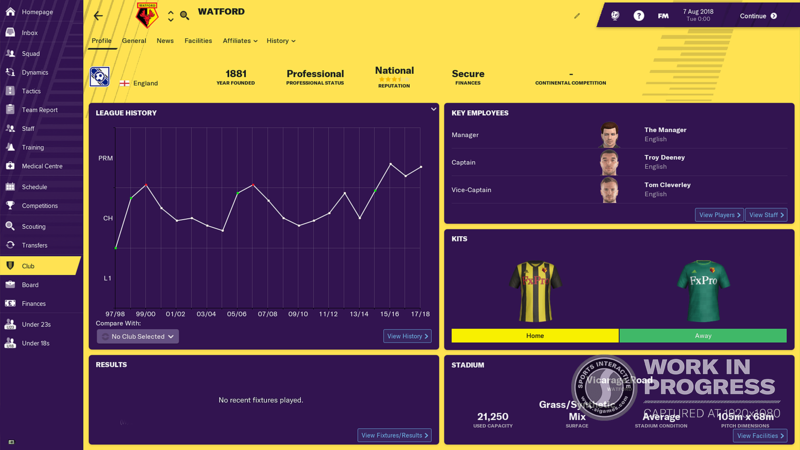 Features include manager environments, enhanced pre-match briefings, agent feedback during transfer negotiations and much more. 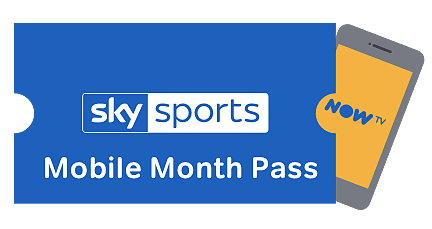 If you purchase Football Manager 2019 with GAME, you will also receive a whole month of Sky Sports for free on your smartphone! 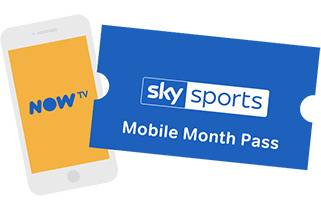 You can keep up to date with Premier League whilst you play – home or away.